Well i spent a large part of this morning trying to style out the hernia that exploded out of my stomach-lining like something out of 45 minutes into Alien, the moment i clocked that one of the most incredible tunes any crass monday morning of April might ever have the luxury of being graced with, was not on motherfucking youtube. 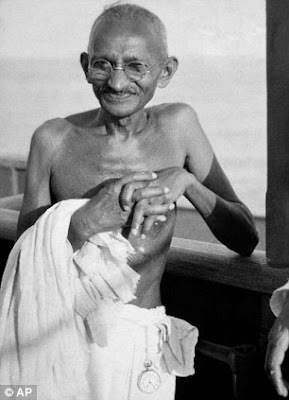 So i took Mahatma the high-souled, the venerable at his word and became the change i wanted to see in the world. I uploaded the fucker onto the internet. So that others might love what i also love, or more accurately that they be schooled in the physics of supremely dope tunage. Ca Tape Dur, by Starflam. Belgian hiphop at its most krunkin.